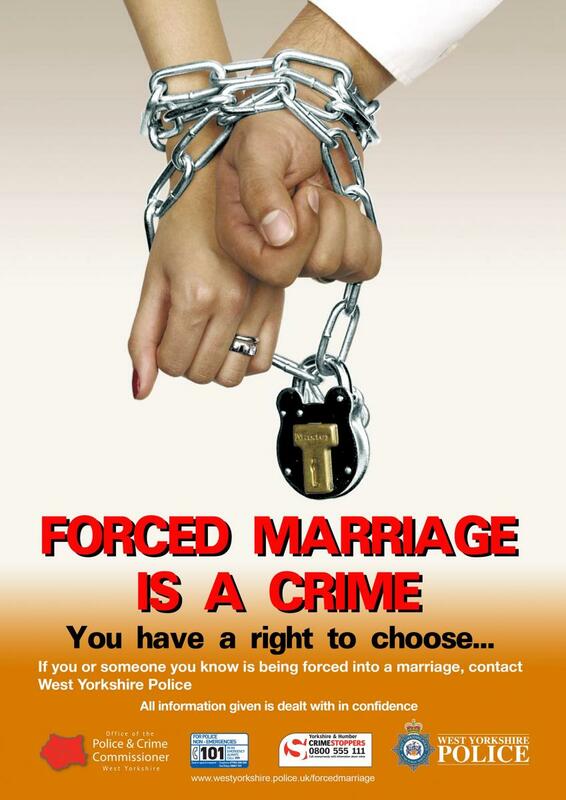 Figures showing that 1,220 possible cases of forced marriage in Britain were reported to the authorities last year may not reflect the full scale of abuse, the Home Office has said. 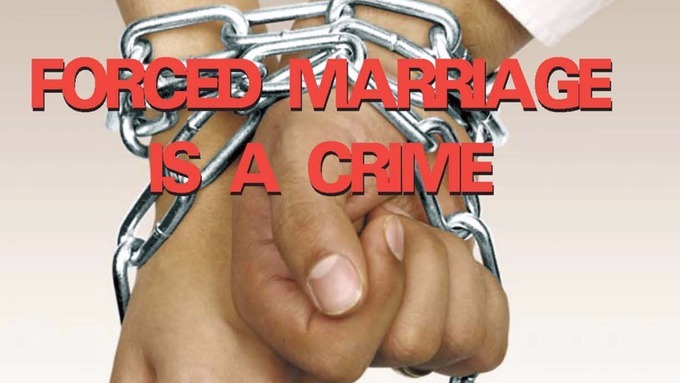 The official figures show that the number of cases reported to the Forced Marriage Unit (FMU) via its public helpline or email fell by 3%, or 47 cases, in 2015, continuing the downward trend of the last six years. The unit, a joint Home and Foreign Office operation, received 350 calls a month and offered help or support in 1,220 cases. Some of the 350 were repeat calls about cases, or were about other issues, including divorces, annulments and sham marriages. Almost 80% were from professionals, colleagues, friends or family, and only a small proportion from victims themselves. Last month, seven British survivors of ‘honour’ abuse and forced marriage spoke out in public about their experiences. They explained how it felt to be abused by those closest to them – their family and community members – in the name of ‘honour’. This marked the UK’s first ever Day of Memory for victims of ‘honour’ killings. The survivors spoke about how their families’ rules, or ‘honour’ codes, forbade them from doing things that many of us take for granted, from texting a boy to wearing make-up. They talked about how they were made to feel as though this was normal, and that the abuse that resulted from breaking these ‘honour’ codes was their own fault. Some talked about how they felt as though they had nowhere to go as no one outside their community was listening or willing to believe them.